This is another piece from the Jimmy Dore show, in which the American comedian comments on the massive pro-war bias of the American media and military-industrial complex, while the evidence shows that the American people do not want more conflict. In fact, as the quote from Donald Trump with which Dore begins the video shows, they’re sick of it. The quote is from when Trump was campaigning for the presidency, when he said that America should cut its losses and not go into Syria, but concentrate on rebuilding itself. Dore points out that this is the message that gets politicians elected. 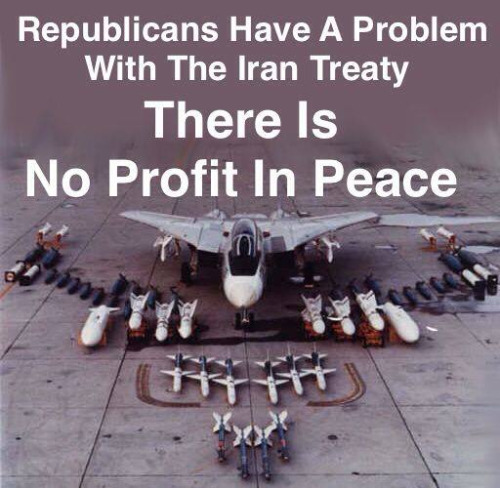 Once in power, however, they abandon this and do the bidding instead of the military-industrial complex, the shadow, corporate government, which Truman warned Americans about. 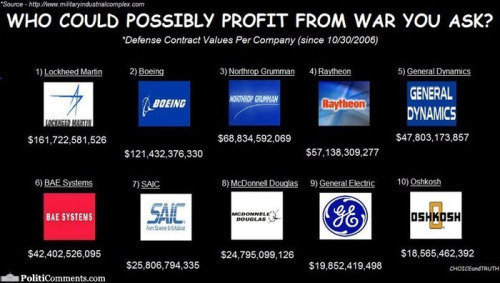 MSNBC has been part of the corporate voice calling for war. They are owned by Comcast, which is one of the worst companies to work for, according to surveys. They always take the corporate line, and sack those journalists and broadcasters, who dare to deviate from it. Like Ed Schultz, who was thrown off the air because he spoke against the TPP. Or Phil Donohue, whose show was cancelled, despite having the highest ratings on the network. He was sacked because he opposed the Iraq invasion. Dore has particular contempt for the network, because it pretends, unlike Fox and the Conservative broadcasters, to be liberal when it is anything but. In this piece, he comments on a poll the network conducted, in which they asked their viewers whether America should go to war with North Korea. By mid-day, the poll showed that just 10 per cent of American voters wanted one. Dore goes through some of the stats, which are broken down into certain time segments, and shows the different attitudes to war in the different sections of the American population. At one point, 25 per cent of males were in favour of a first strike by America, compared with only 5 per cent of females. 36 per cent of voters in their 20s and 30s were in favour of a first strike, compared to only 5 per cent of people over 55. That older demographic includes people, who remember how Americans were lied to about Iraq, and also Vietnam. At one point, the number of Democrats, who believed America should launch a pre-emptive strike, was about 5 per cent, compared to 19 per cent of Republicans. If these polls can be trusted – and that’s a big if, as the people responding to it are the viewers of a network, which claims to have a liberal bias, and so most of the respondents would probably also have liberal views – most Americans emphatically do not want a pre-emptive strike, let alone another war, with North Korea. The views of the American people are profoundly at odds with the policies of their governments, as dictated by the powerful corporate industries. 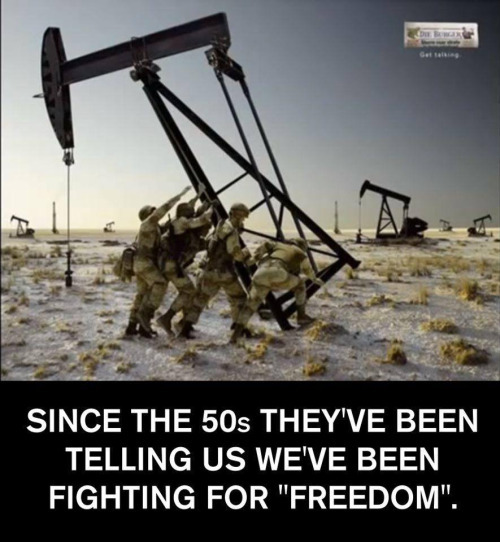 Americans want peace, but are denied it by the military-industrial complex, who have succeeded in hollowing out American democracy. This is another brilliant meme I found over at 1000 Natural Shocks (warning! Over 18 site). 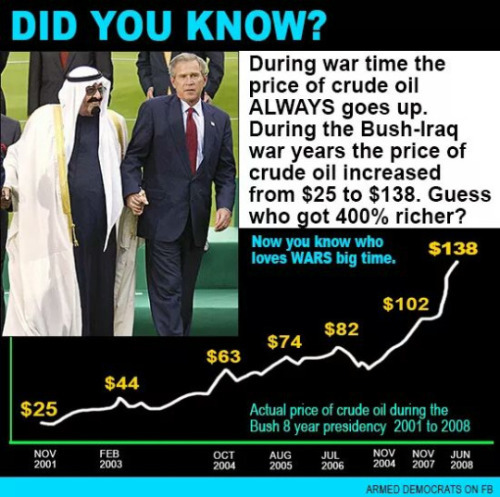 It lists the companies profiting from the war in the Middle East, going all the way back to George Bush’s father’s business dealings with the Nazis. 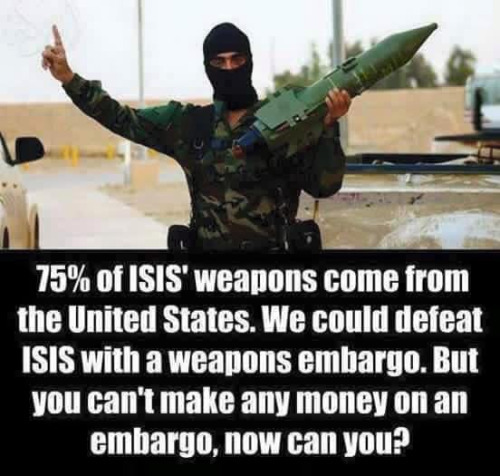 It also tells you the percentage of armaments used by ISIS that actually come from America: 75%. Yes, ISIS are getting hold of American guns to kill American squaddies. There was a season of the X-Files, back in the 1990s, which began with Mulder having lost his faith in the reality of Extraterrestrials on Earth. He instead believed that the evidence for them was simply misidentified objects and phenomena, and the misguided or crazed ravings of the deluded or the insane. This season began with him being approached by an official, who worked in a senior position with a defence contractor. This official is working for a company, which is collaborating with the government in creating false UFO phenomena and sightings. The government is deliberately misleading people and deceiving them into believing in UFOS in order to divert them from what’s really going on. The official himself has finally decided to speak out, as his son is dying from a mysterious illness contracted during the Gulf War. ‘The business of America isn’t business’, the official tells Mulder, ‘but war.’ He goes on to explain how war has boosted the corporate profits of America to the point where it has become almost a function of the American government, far beyond the need to defend the homeland. 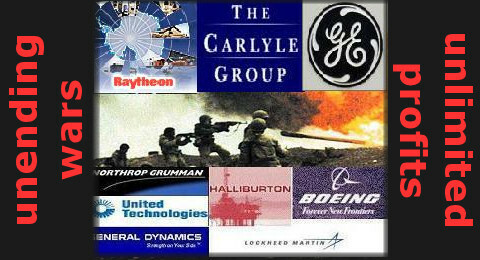 It follows President Truman’s admonition about the dangers of the military-industrial complex. The official’s speech is set within the context of a fictional show, but contains much truth. Though I very much doubt that there are little Grey aliens running around the world, with whom our government have signed nefarious pacts. This is obviously American, but it also applies over here. We’ve blindly followed and supported the American invasion in Iraq, and successive British government have promoted the sale of arms abroad, frequently to despotic nations like Saudi Arabia, by British ‘merchants of death’. And various members of the British establishment, and especially the aristocracy, were very keen on the Nazis before the War. 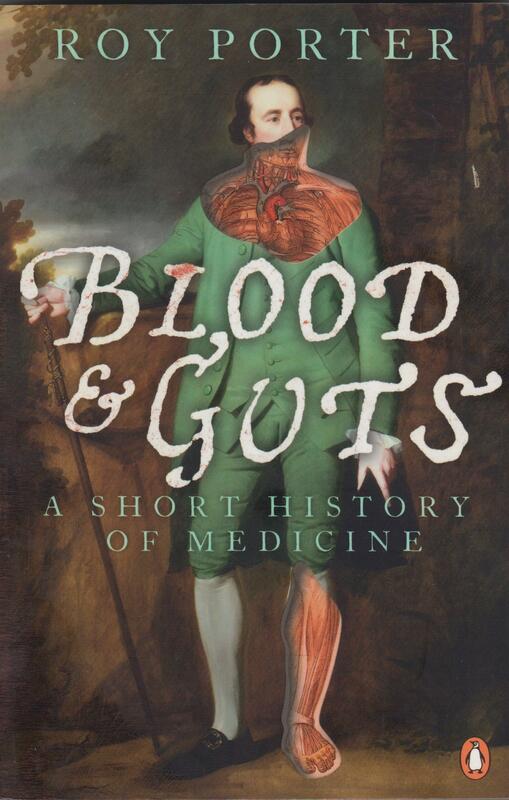 The historian of medicine, Roy Porter, devotes a couple of pages to the development of medicine in America in his book Blood and Guts: A Short History of medicine. He notes that the development of private medical insurance and the fees-for-service system in America caused medicine to become a highly developed and lucrative industry. Competition was at the heart of this system, with doctors and hospitals competing to offer better medical service, such as better tests, a fuller range of elective surgery, more check-ups and so on. However, the costs of these procedures became correspondingly expensive, so that President Truman in 1948 mooted a national health service for America. This came to nothing, however, as the American Medical Association campaigned against it. Part of the American system of private health care are the HMOs, the Health Maintenance Organisations, which began with the Kaiser Foundation Health Plan in California. These arose as a cheaper alternative to ordinary medical insurance like Blue Cross. Porter states that health costs have continued to rise, not just in terms of medical personnel and equipment itself, but also in the growth of hospital bureaucracy, administrative and marketing teams – including corporate finance, lawyers, medical insurers, public relations firms and accountants. He states ‘Expenditure has continued to rise, quite disproportionately to measurable improvements in health.’ (p. 167). The result is that by 2000 40 million Americans had no medical insurance. That’s almost one in six people under the age of 65. This is the system that Cameron, Clegg and Farage wish to import over here. Meanwhile in America, Conservatives are attacking the soaring costs of medicare and Medicaid, introduced by Lyndon B. Johnson to allow the state to pay for the medical care of the poor and elderly, who couldn’t afford it. There are 92 Tories and Lib Dems, who have links and positions on the private health companies waiting to profit from the Tories’ privatisation of the NHS. Andrew Lansley, the current health minister, is a supporter of the privatisation of the health service. If they win, and get another term, we will not see the NHS survive. 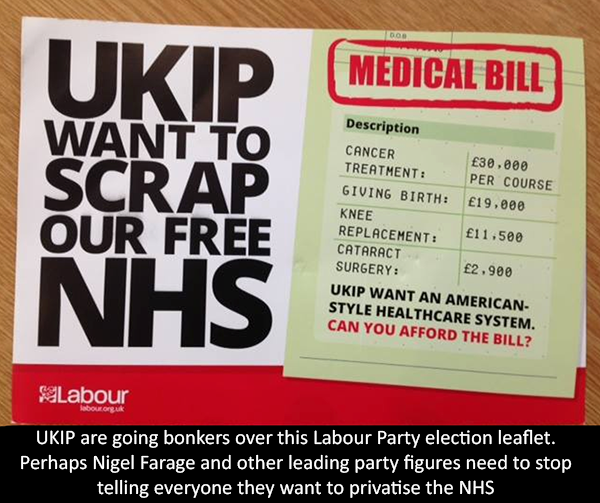 The poor will be deprived medicine, but the Tory, Lib Dems and Kippers will profit immensely.